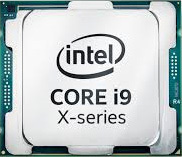 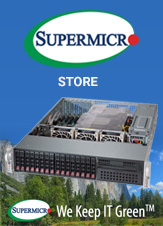 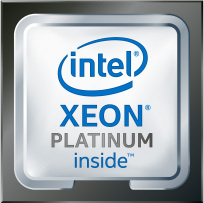 The Supermicro FatTwin is the latest addition to Supermicro's evolving line of Twin Architecture SuperServer solutions. 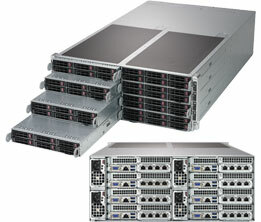 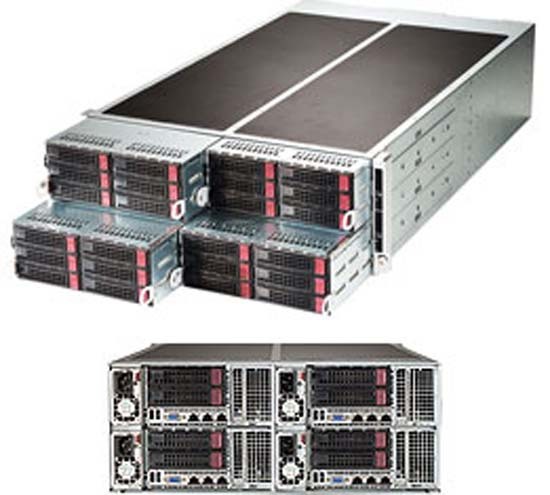 The 4U FatTwin greatly expands compute and storage capacities beyond Supermicro's existing 2U Twin2 and 1U Twin SuperServer systems to achieve increased performance with lower power consumption. 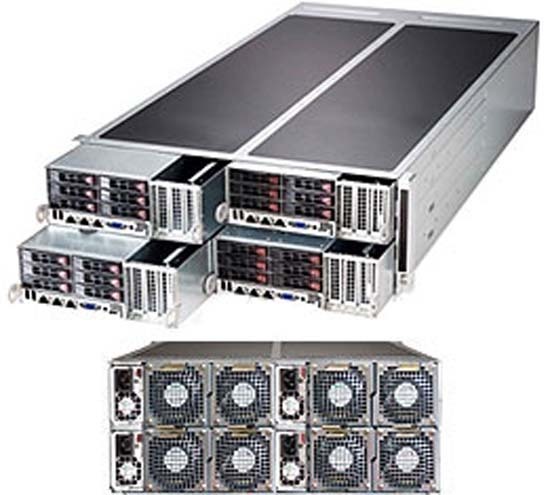 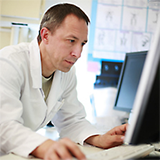 By virtue of its shared components the FatTwin improves cost-effectiveness and reliability, while its modular architecture makes it flexible to configure and easy to maintain. 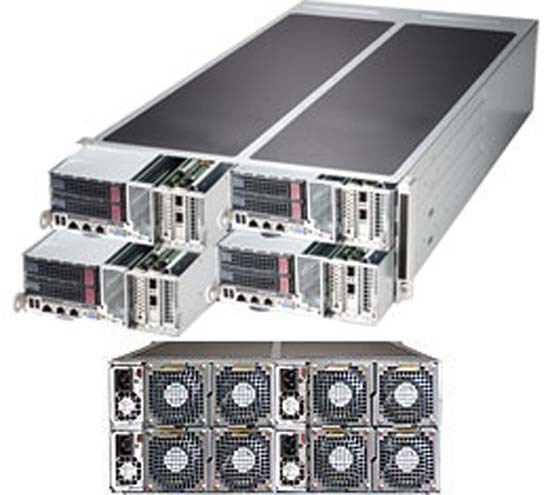 The FatTwin is available in high-density 8 / 4 / 2 hot-plug system node configurations with a choice of memory capacities, hard disk drives, power supplies, front or rear I/O, PCI and networking options and more. 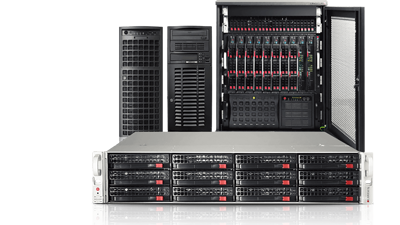 Its high efficiency, highly effective shared cooling architecture allows the FatTwin to operate in high-temperature, free-air cooled environments up to 47ÃƒÂ‚Ã‚Â°C, providing considerable cost savings and improved TCO. 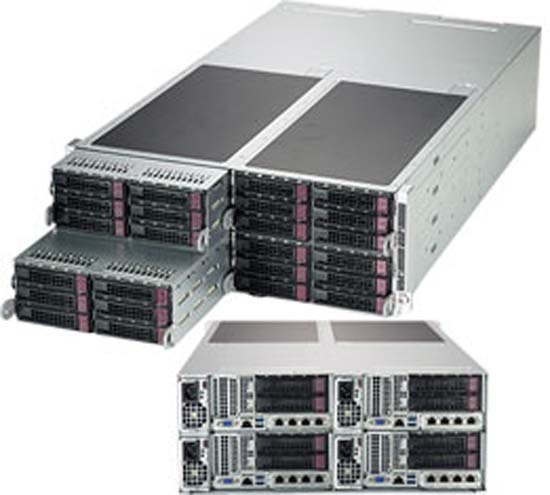 Versatile configurations allow the FatTwin to be optimized for many different environments including Data Center, Cloud Computing, and HPC; Engineering, Research, and GPU projects; File and Storage Server deployments; and General Server and Enterprise Server applications.